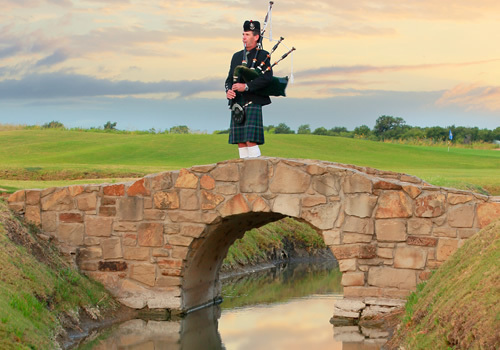 Serving as a tribute to the origin of golf, The Tribute Golf Links & Guest House pays homage to some of the most famous holes of the Scottish links. 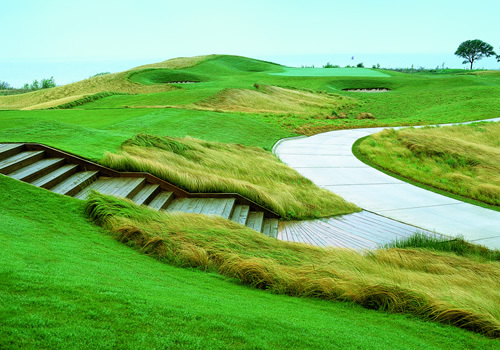 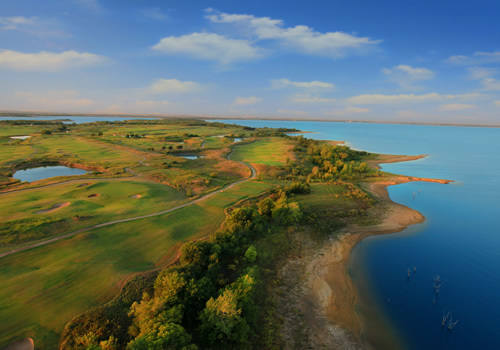 The course is characterized by wind–swept dunes, sea-washed grasses and challenging water hazards for a unique golf experience. 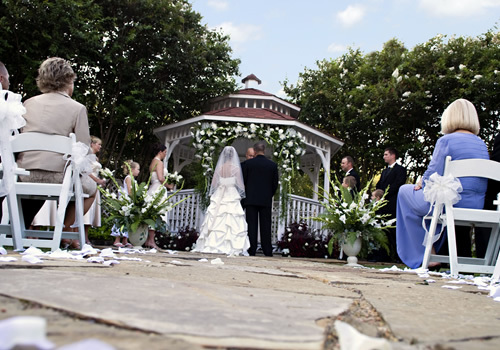 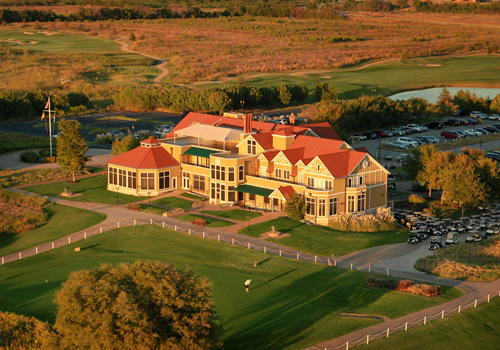 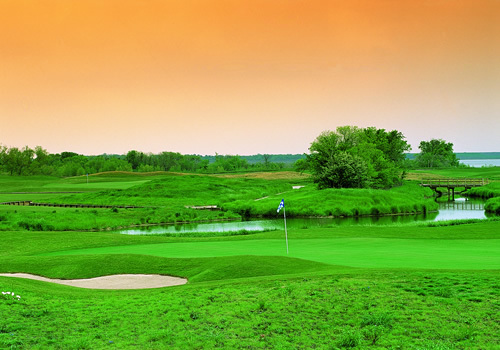 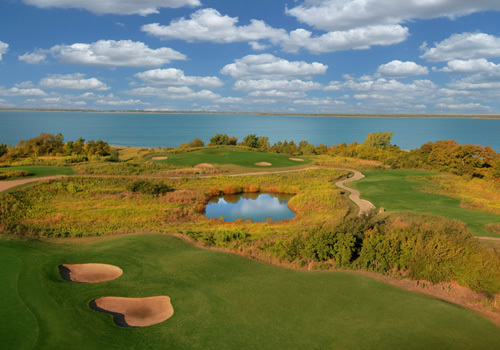 Built in 2000, the Tribute Golf Links is consistently rated as one of the top public courses in the country. 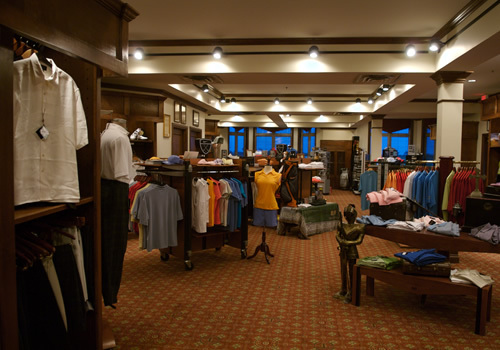 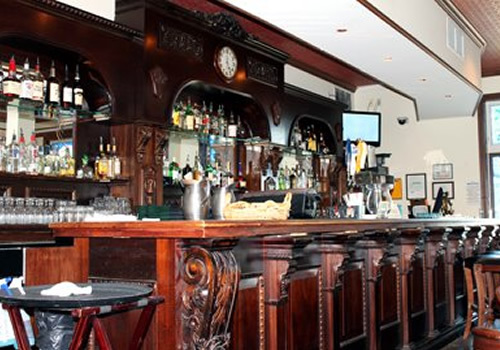 The project also features a 33,000 square foot English Tudor club house, pro shop, seven guest rooms, a traditional pub and abundant event facilities.